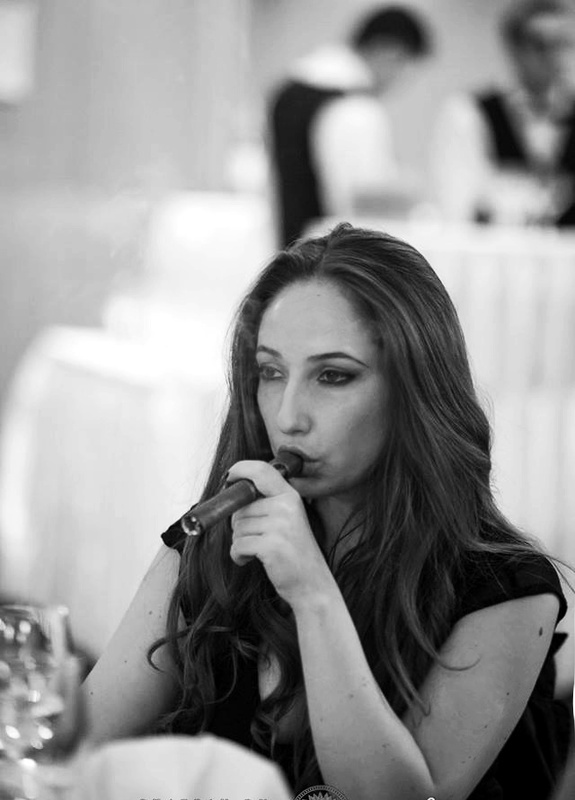 Anamaria is from Bucharest and she is cigar and politics aficionado! 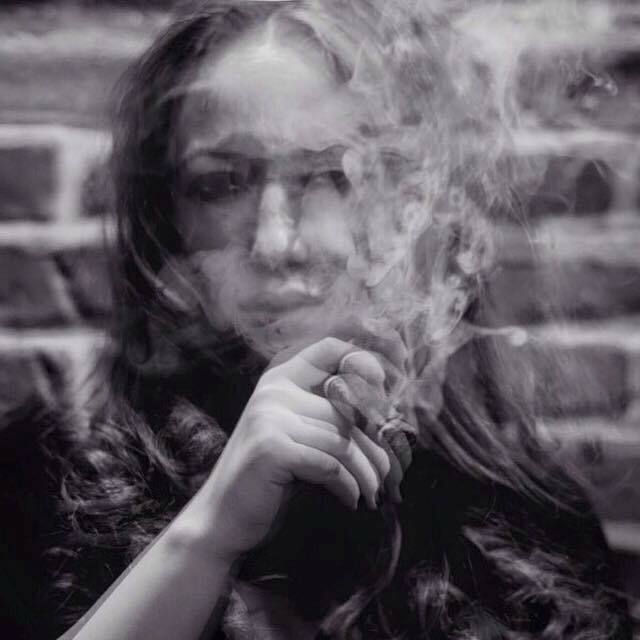 Also, she is the president of the all-women’s cigar club in Romania called, VVVomen Cigar & Pipe Club. I started to smoke cigars 4 years ago. My best friend talked me all about them. My favorite size is robusto, I think ..It depends on the cigar, the way it was constucted. So, I don’t have a time on a day when I start my first cigar. I smoke when I’m going out with my friends, have events, or when I feel that I need the supreme relax. It’s about feeling, not about << time of the day>>. For me, cigar is the “instrument” who makes me to go out of the line. Is the part of me who makes me feel special. In a men’s world, when I’m lighting my cigar, I start to count. I cut my cigar with a classic cutter. My special place to smoke is in the middle of my friends. For me, the company matters more than place. I’m not smokin’ every day, but, It depends, 2-3 cigars. Padron 1926 With series maduro Ron Zacapa Etiqueta Negra will definetly take you in the Heaven! Thank you very much Anamaria, good ashes.